Uber, the transportation network company introduced a new feature, which offers phone calls free of charge between the rider and the driver in India. The calls will be made through the Uber app itself using VoIP (Voice over Internet protocol). It is not a new feature Uber is coming with, as it was launched globally back in October 2018. After 3 months Uber has decided to bring this feature to the Indian market as well. 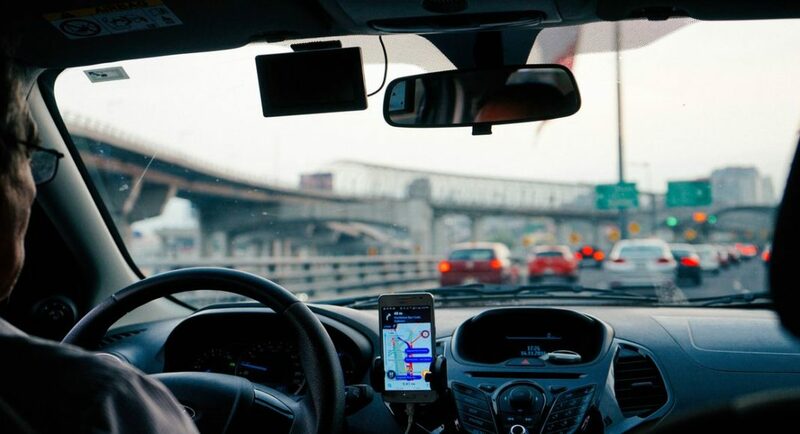 But the calls are not just limited to the Uber app, as the drivers or the riders would be able to make calls through their cellular networks as well. This feature is not limited to just rider to driver calls but also vice-versa. Meaning, the driver can call the rider for free through the app, too. With this step Uber aims to enable the rider and driver communication without using their cellular balance. It will also help to keep both their numbers private since the calls made by the app will be through VoIP so no contact number is needed for the call. With an update Uber brought this feature throughout India and this feature is now available on the new updated Uber app. In the new update after booking a cab there will be an option of calling the driver, once clicked it will connect the rider with the driver. And with the VoIP call feature Uber is now offering two options, the old option is of making calls through the traditional cellular network. And the new option is of making ‘Free Call’ which uses VoIP. Once clicked on the call option the app will ask to grant permission to use the microphone of the device. Once allowed, the app will place the call and the rider will be able to see the name of the diver with a timer for the call. When setting up the app for use, the user will be asked if they wish to call without sharing their number. Once this option is turned on the user’s phone number will not be visible on the driver’s side. It has given another layer of privacy to both the rider and driver where they can choose whether to share their number of not. Talking about the calling interface, it looks like a standard calling screen with options to mute the call, or to put the call on speaker mode along with an End call button. When calling, there won’t be a name or number, both (rider and driver) will be identified as ‘Uber’. With this new feature the rider won’t have to worry about not being to make calls when travelling because this feature uses just the internet. But there is also a concerns if the company will be recording these calls?